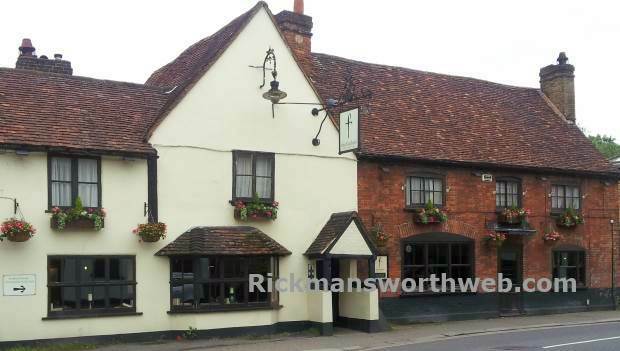 The Feathers is an old-world pub in Rickmansworth selling fine wines, authentic ales and hearty, delicious food. The full menu is available all day long until 10pm and there is also a Little Feathered Friends menu for the younger diners who are welcome at the Feathers up until 5pm. The Sunday Roast is particularly commendable, offering a wide variety of meats followed by timeless classics such as Chocolate Fudge Cake. Customers are welcome to read the newspapers on offer or indulge in a spot of scrabble and other similar boardgames on those long Sunday afternoons.